Your car stereo does not work all by itself. 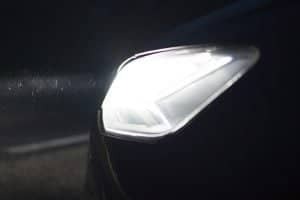 Even if they’re the top-of-the-line products or the best sellers in the market, it does not mean that they have to do the entire job of improving the sound of your car. This case calls for an amplifier, the best partner to your aftermarket stereo. 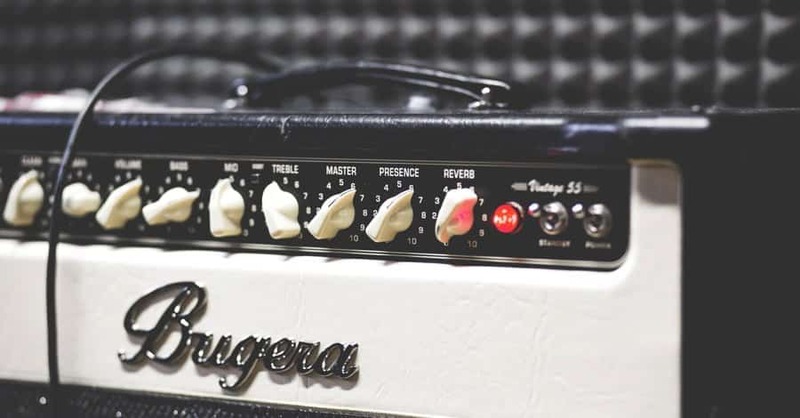 Why do you need an amplifier? 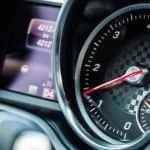 Just like an aftermarket stereo, an amplifier is one of the most affordable options to improve the listening experience in your car. Its main function is to boost the audio signals from your head unit so that the sound emanating from the speakers will be sharp and loud. Because of this, it’s best to purchase an amplifier with notable features that can complement your stereo’s quality. Additionally, common auto sound upgrades are limitless today such as subwoofers, tweeters, and equalizers. A factory amplifier might not be sufficient to cater to all those enhancement equipment and highlight the assets brought about by those sound systems. 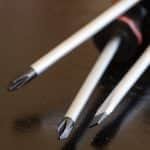 If you’re a serious audiophile, you’d want to improve the overall sound and make sure that all of the components producing it are above satisfactory. Lastly, the notion about amplifiers is that they produce booming sounds, which is true, yet lacking. Your amplifier is not just an apparatus that gives power to the sound system, but it also acts as another equipment to improve audio clarity. As a matter of fact, it has a better frequency response compared to the built-in amplifiers, resulting to better capabilities of reaching the highest and lowest tones in your song. What’s more is that it has a higher sensitivity, meaning that it can play your tracks louder using the same amount of power. One of the customer favorites, monoblock amplifiers are the typical choice when it comes down to amplifier channel configuration. From the name itself, this amplifier has only one channel, without a left or right differentiation. They are designed primarily to aid subwoofers in creating smoother and more resounding bass tones. Since subwoofers focus on the low frequencies and generally demand more power, monoblock amplifiers do not operate on a full range and promise maximum efficiency in playing the bass ranges subsequently. 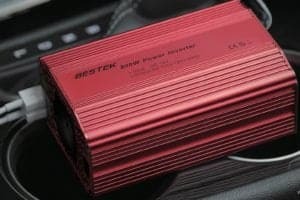 Determining amplifier power is important because you have to be certain your amplifier is compatible with your car’s present sound system power requirements. Check the peak, RMS, and impedance of your stereos and speakers and match it with your amplifiers specifications. If you fail to properly partner them, the worst case scenario is ending up with fried speakers. Installing an amplifier inside your car is not at all easy and you might need the help of mechanics and experts to finish the job. A relevant factor that will even make it difficult to install an amplifier is the size limitations. The top locations to mount an amplifier are underneath the seat, in the trunk or the hatch area, and on the amplifier rack, all of which do not have the luxury of space. Make sure that your purchase will fit where you want to place it in. At the same time, don’t let the size of the amplifier fool you and your expectations and compromise on its functionality. Nothing tops a customer’s drive to purchase a product without brand reliability and its network of services. 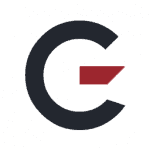 For most customers, after sales service is truly an important consideration and a significant selling point. 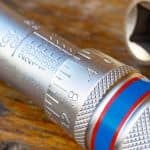 Amplifiers aren’t exempted from wear and tear and uncalled for incidents, and they can’t stay as efficient for as long as they work. So warranties can provide a free-of-charge service just when you need it the most. Moreover, a warranty will not only give you peace of mind when you’re amplifier suddenly breaks down, it also gives you an assurance that you are buying a licensed and authorized product, whether it came from a store or a dealer of the product. This greatly depends on the specs​, but they can be as cheap as $50 and go as high as a thousand dollars. Truth be told, monoblock amplifiers aren’t the cheapest in the lot, however, their right to command prices higher than other audio system equipment comes from the efficiency and durability of the models. 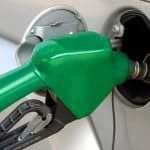 You have to admit that cheap prices and big savings always appeal more to us. However, be wary of relatively low prices because the price tag is more often than not, a quality indicator. Nonetheless, a more expensive-costing product doesn’t guarantee good service. As a customer, you must be patient and resourceful in looking for the best bargains coming from the trusted and popular brands. Most people associate this brand with guitars and speakers. 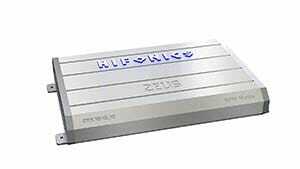 Being successful in the audio for 28 years, it has expanded its products to automobile audio systems, specifically, this monoblock amplifier. 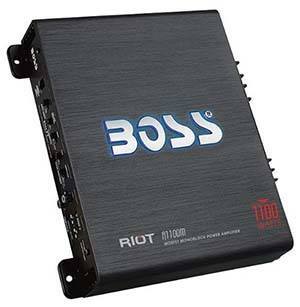 This BOSS AUDIO R1100M Riot 1100-Watt Monoblock Audio amp boasts its 1100 watts maximum power and 4-Ohm impedance to guarantee smooth sound delivery. Controlling your bass levels has also never been easier with their switchable bass boost and remote control for the subwoofer. 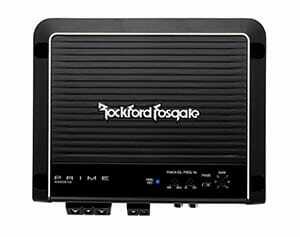 Rockford Fosgate is a brand known for its quality audio engineering and this Class D amplifier does not disappoint. Rockford Fosgate R500X1D Prime 1-Channel Class D Amplifier has a distinct octave crossover and infrasonic filter. The design includes cast aluminum heatsink with stealth top mounted control panel and overcurrent and thermal protection. It promises its customers good audio and crisp sound with less than 1% harmonic distortion. Just like all Rockford Fosgate products, their power statistics comply with the CEA 2006 industry standards, assuring its customers that all their figures are real power numbers. To highlight the bass tones, the product includes an on-board Punch Bass and remote control for the punch levels. 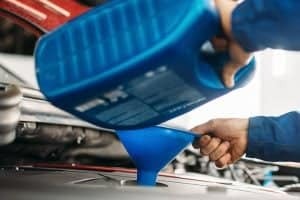 Alpine has always been straightforward with its customers; it instantly gives what they need. 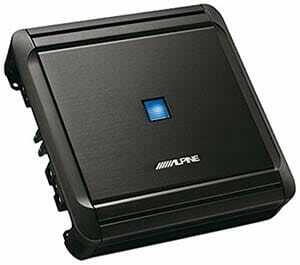 The Alpine MRV-M500 Mono V-Power Digital Amplifier provides the right amount of power compatible to most car audio systems at 500 watts and with a 4-ohm impedance. You’ll hear all the suave bass tones reaching your ears because the amplifier suits the calm and solid bass and even up to the ground pounding booming. If you want to get this product for you car, you won’t have too much trouble in installing and setting it up because this amplifier has a new snap-on terminal cover for easy installation. Hifonics present themselves as an automobile audio brand with power coming from the gods. And with this new Class D subwoofer amplifier, they stay true to their word of bringing powerful surround sound with special emphasis on the deep and low tones. Hifonics ZRX1216.1D Zeus Mono Class-D Subwoofer Amplifier possesses a 1200-watt power output capability, and at the same time, has the ability to prevent complications and damages arising from usage. Its components include the old school Hifonics heatsink for dissipation and the DC, short circuit, thermal, and overload protection system. Pioneer is known for providing all your audio needs from the most basic to the most complex. This new amplifier model of theirs exceeds expectations. First and foremost is the 1500-watt maximum power output, which is the highest in this set. 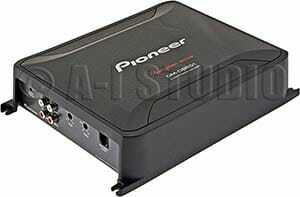 Pioneer GM-D8601 Class D Mono Amplifier has a wide frequency response from 10 to 240 Hz and also a 4-ohm impedance. 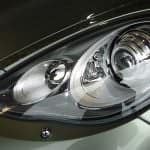 The design of the product is unlike any other, with nickel-plated inputs and screw terminals and a high-density split-dome convection heat-sink to prevent extreme heat dissipation. Aside from these, this amplifier can complement multiple speakers at a time with its dual speaker terminals. It takes two to tango to create an excellent audio system inside your car. Your aftermarket stereo can’t produce good and smooth music without overloading itself if there’s no monoblock amplifier to power it.